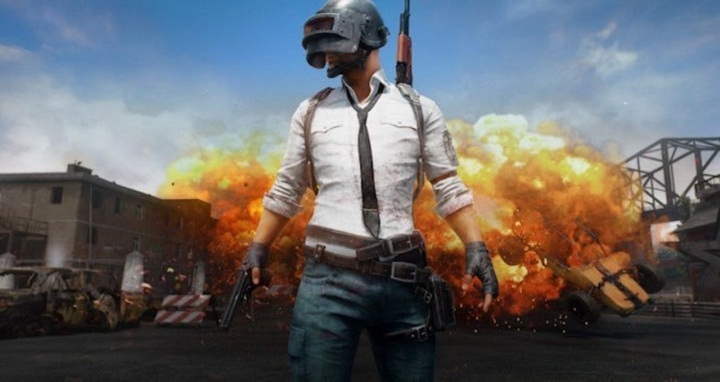 Dhaka, 18 August, Abnews: PlayerUnknown’s Battlegrounds—or PUBG as it’s known by fans—is finally available on mobile. The PC, Xbox One, and now Android and iOS smash hit may have lost some ground to Epic Games’ Fortnite in the ‘great battle royale war’, but Bluehole’s sandbox kill-fest reigns supreme on Android sitting on top of the Play Store with over ten million downloads. In this guide, you’ll find some essential tips and tricks that will put you ahead of the pack in PUBG mobile and help you bag those sweet, sweet chicken dinners. A game of PUBG can last as long as half an hour or, if things go horribly wrong, it can all be over in a few seconds. One surefire way of exiting early is by misjudging your initial landing spot. As a general rule of thumb, you want to aim for the best loot spots in the game’s Erangel map (the desert map, Miramar, will launch in a future update) while also avoiding as many other players as possible. There are some particular areas that regularly spawn the best weapons and armor such as the military base, power plant, or the various major towns, but bare in mind that other seasoned players will be heading there too. Vehicles are littered all around Erangel but you’ll find them most commonly near the larger cities and on the main roads. Erangel can be a very lonely place when you’re squatting in a field somewhere all alone, just waiting for a chance to strike. That all changes in duo or group play where strategic play and constant communication are key to victory. Thankfully, PUBG Mobile supports native voice chat using your device’s speakers and microphone, although you will have to enable the latter in Settings > Audio. Alternatively, if you have a few buddies, you can always use voice and chat apps like Discord.